High hardness, heat resistance, strength and abrade-resistance, acid-alkali resistance, impact resistance etc. The Artificial Quartz Stone is highly increasing of the hardness, strength and abrade-resistance, acid-alkali resistance, heat resistance, impact resistance, no score in application. It can be used for the floor and the wall besides countertops. High hardness, heat resistance, strength and abrade-resistance, acid-alkali resistance, impact resistance etc. 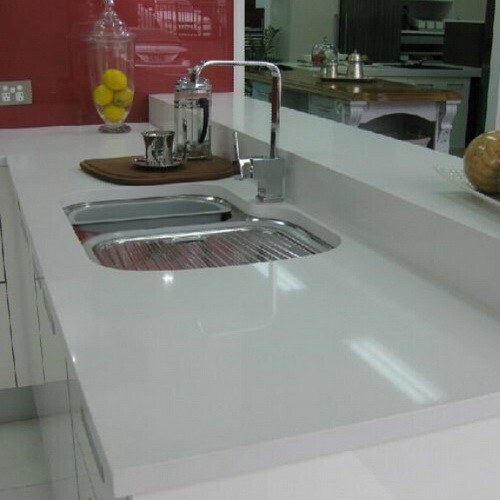 The Artificial Quartz Stone can be used for the vanity top, counter top, floor and the wall. L: 3050mm, 2440mm W: 1500mm, 760mm. PaymentT/T, 30% before mass production, 70% before shipment. Deliver date20- 30 Days after deposit confirmed. More than 100colors for your selection. Colors from other brands are also available. have 7 labs to match new colors.